Pets with special needs, particularly those with mobility issues can be costly, too often they are put down or surrendered to high kill shelters for that reason. 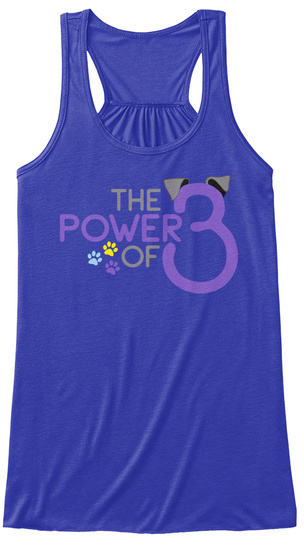 The Power of 3, Yogi, Rick Allen and Audrey want you to see them for who are they are beyond their appearance and serve as ambassadors to signal a change in the needless surrender and euthanasia of special needs pets. They are enlisting you to help them raise awareness in asking rescues and adopters to look past their special needs and see them and many others as a loving family members. 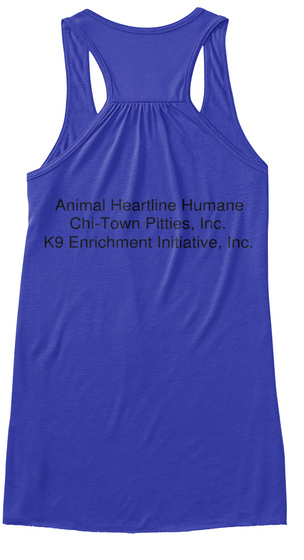 Together as three separate entities, Animal Heartline Humane, Chi-Town Pitties Inc., and K9 Enrichment Initiative, Inc., have come together as one to highlight these three amazing dogs who are proving they are more than capable of living enriched, quality lives with their families.